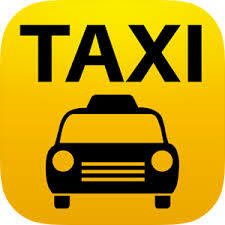 Take a taxi from the airport to Madrid (Serrano St. 117). The journey takes about 20 minutes and the fare is approximately 40.00 €. Take Line 8 (the pink line) from terminal T4 or terminals T1-T2-T3 from Adolfo Suarez Madrid-Barajas Airport, to Nuevos Ministerios station. Change to Line 6 (grey line) and get off at República Argentina station. Here you can find Metro map with the lines information. There are excellent connections between Adolfo Suarez Madrid-Barajas Airport and Madrid centre by bus. Take the bus line 200 from airport terminals T4, T3, T2 and T1 and get off at the last stop, Avenida de America (Transport Interchange Complex). The journey takes 30 minutes and the price of the ticket is 1.50 €. In this stop, go to the underground and take the line 6 to La Laguna. You have to get off at Republica Argentina. The fare is 1.50 €. There is also an Express Bus Service from airport terminals T1, T2, T3 and T4 to the centre of Madrid. Take it and get off at O´Donell stop. The journey takes 40 minutes, but the fare is most expensive, 5.00 €. 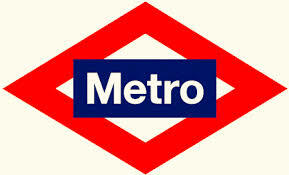 In O´Donell street look for the underground station with this name and take the line 6 to Republica Argentina. Take a taxi from Atocha to Serrano St. 117. The journey takes about 20 minutes and the fare is approximately 15.00 €. Take the Train (lines C1, C2, C3, C4, C7, C10), to Nuevos Ministerios. From Nuevos Ministerios train station stop, it is possible to walk to the venue (10 minutes walking) or take the undergroun line 6 to Republica Argentina. 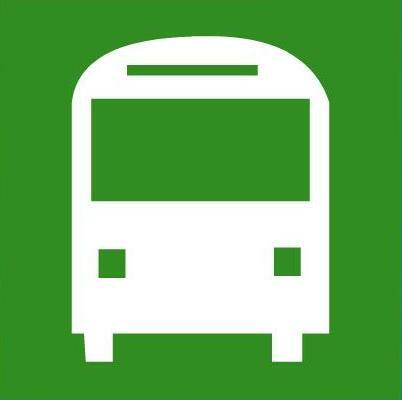 The bus line 19 or line 27 stop near from the Congress venue. In both cases you have to walk a few metres from the stops Velazquez/ López de Hoyos or Nuevos Ministerios, respectively.